He was covered in blood and dripping on his doorstep. Police identified the suspect who was shot and killed by police on Sunday as 28-year-old Krikor Ekizian of Fresno. 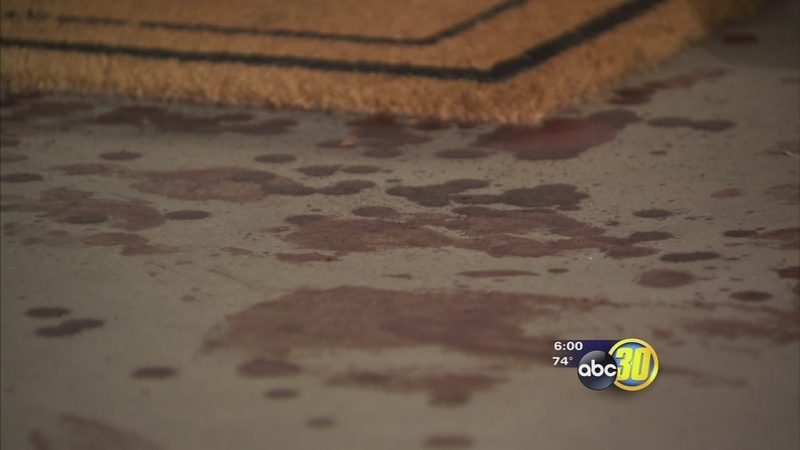 FRESNO, Calif. (KFSN) -- Dominick Mustachio says he woke to his neighbor banging on his front door around 3 a.m. on Sunday. He was covered in blood and dripping on his doorstep. Chief Jerry Dyer of the Fresno Police Department says the suspect, "had stabbed this [victim] multiple times. At least three times in the chest, twice in the back and once in the chin." A Northeast Fresno man said a Fresno Police Department officer may have saved his life. Dyer said the 58-year-old victim was stabbed in his house by his nephew just moments before he showed up on Mustachio's doorstep. As an officer and Mustachio were trying to save the victim's life, the suspect was hiding around the corner. "The next thing -- he was on the police officer. I mean it was just like so fast," said Mustachio. "The suspect began attacking the officer that's according to the body-worn camera that we watched and the witnesses on the scene," said Dyer. He said the officer shot the suspect four times and killed him. An act that Mustachio believes may have saved his life. "For those people that don't like policemen they're wrong. Because they put their life on the line every day," said Mustachio. 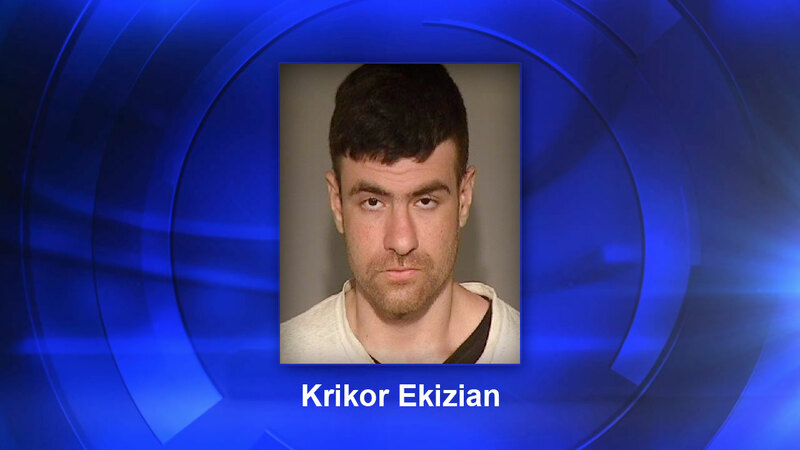 Police identified the suspect as 28-year-old Krikor Ekizian of Fresno. They said the victim is in critical but stable condition.